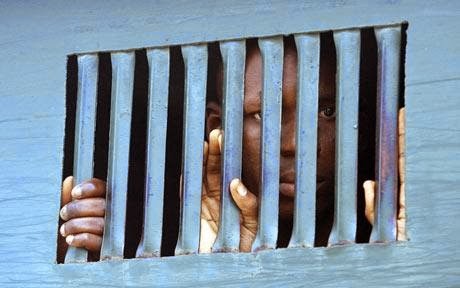 Gunmen suspected to be Boko Haram members yesterday night November 2nd attacked Koton-Karfi federal prison in Kogi state, freeing 144 inmates. One inmate was reportedly killed during the prison break. The Koton-Karfi prison authorities later said 12 inmates that escaped during the jail break have been re-arrested.